This Canadian electropop goth group based in Toronto is led by charismatic frontwoman Katie Stelmanis, who's got an attention-grabbing dramatic voice. From a classical and operatic background, Stelmanis has been called the new Kate Bush. 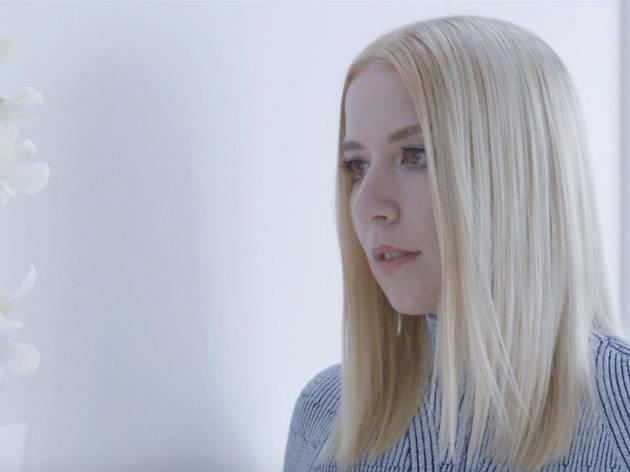 Before Austra, she had an arty, synthetic, and tense solo project. With the band she still has her theatrical instinct and desire for the synthetic, but makes music that's warmer and cosier. You might think of it as electro goth influenced by the British new wave of the early '80s. Although there's a lot of Giorgio Moroder in its DNA, we're not talking about dance music, since their riffs don't beat or wave, but flow and envelop.